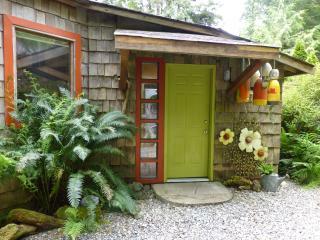 “The best vacation i have ever had.” Cedar shack far exceeded my expectations!! 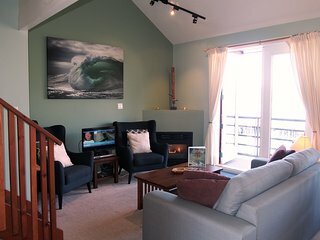 A private piece of Tofino and so cozy, a real home away from home. 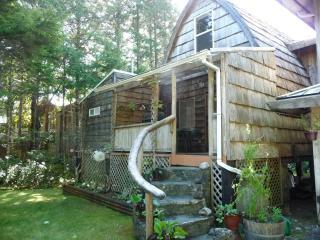 Only a 3 minute walk to Chesterman beach. 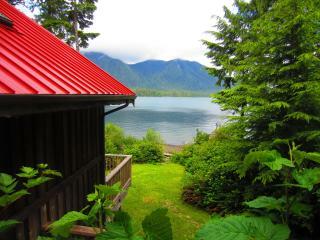 Where we experienced the true nature of the wild west coast. 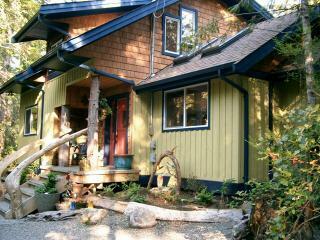 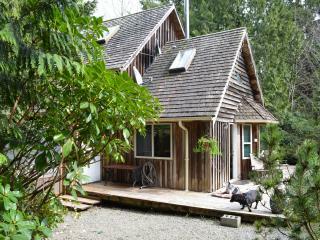 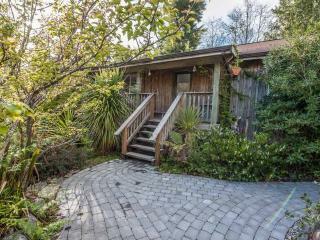 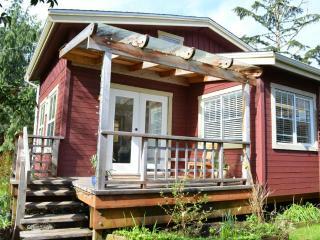 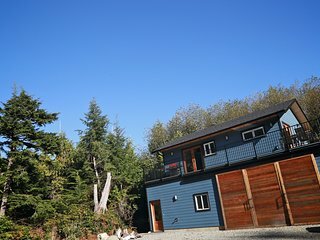 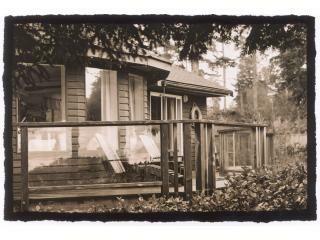 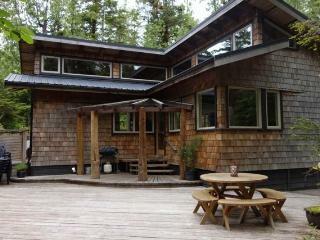 Seashack Cottage - Chesterman Beach, Tofino, B.C. 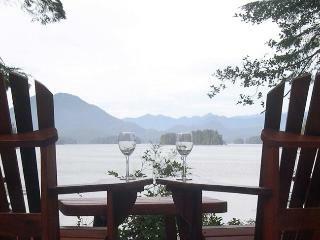 Come to Tofino on the beautiful rocky shores of Vancouver Island for an unforgettable Pacific Northwest vacation. 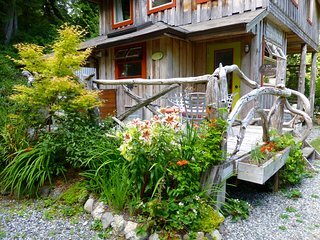 This charming island town offers warm hospitality, fun activities, and year-round scenic vistas that lure travelers from all over the world. 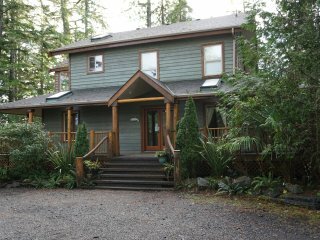 For hiking trails, waterfalls, majestic overlooks, and relaxing hot springs, Tofino has it all. 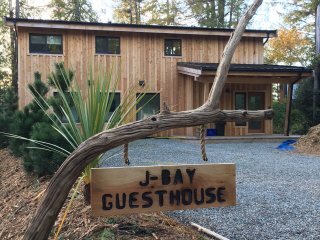 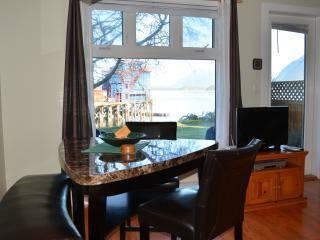 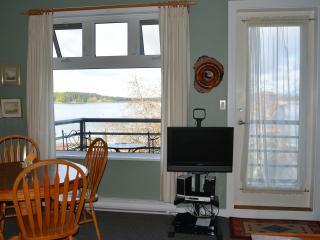 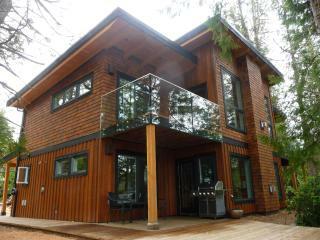 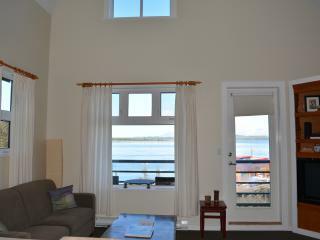 Make the most out of your stay by booking a Tofino vacation rental. 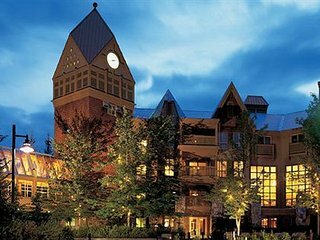 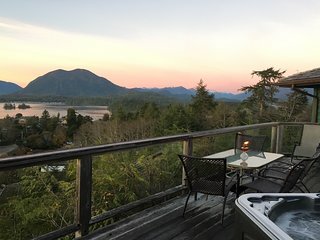 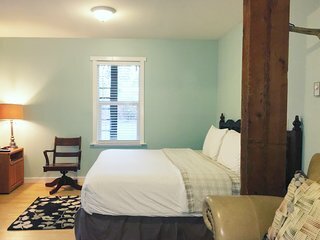 Wake up in your luxury condo and watch the sunrise from your private balcony overlooking the ocean, then head out to explore the downtown shopping district and art galleries, hear some live music, go rafting or sea kayaking, or indulge in an afternoon of pampering at an award winning Tofino spa. 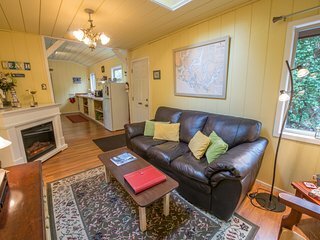 At the end of a day of outdoor adventures, golfing, or fishing, head back to your home away from home and relax in style in your own private living room. 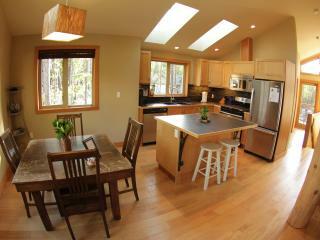 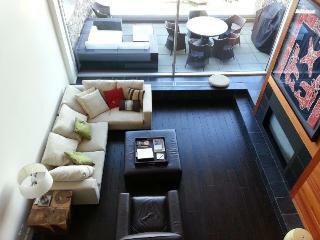 Host a barbeque on the deck for your family and friends, or cook dinner in your gourmet kitchen. 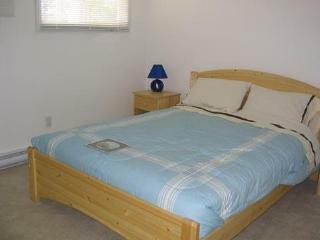 Many condo and vacation rental options offer better amenities and are less expensive than hotels. 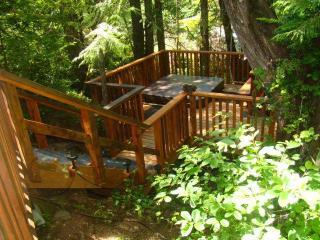 They also provide the space you need to entertain friends and store your outdoor gear. 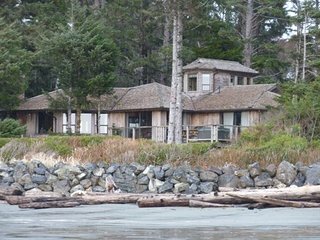 Visit the Maquinna Provincial Marine Park: Explore this breathtaking marine park from shore, or go snorkeling and diving in the reef ecosystems, teeming with colorful undersea life. 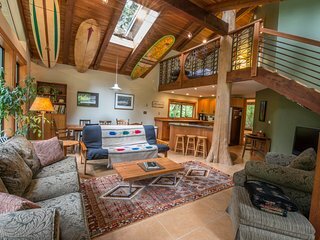 Take a surfing lesson: Many schools along the coast offer private lessons with a patient instructor who will help you hit the waves. 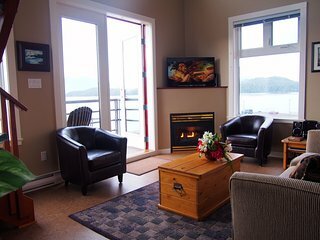 Experience Tofino whale watching: Take a charter boat trip away from the coast and see minke whales, grey whales, or orcas in their natural habitat. 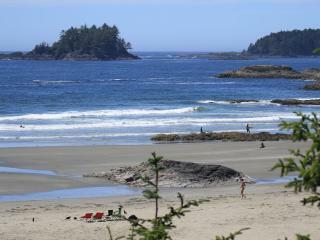 Go hiking and camping: Tofino is home to miles of breathtaking trails through Pacific Rim National Park. 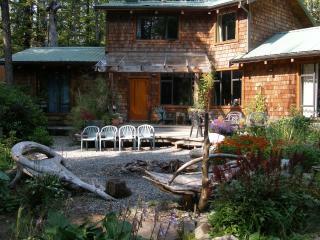 See waterfalls, stunning overlooks, and elusive wildlife. 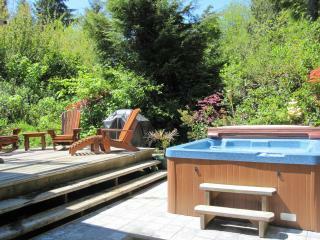 Visit the hot springs: Tofino attractions include Hot Springs Cove, which is accessible by charter boat and guided tour. 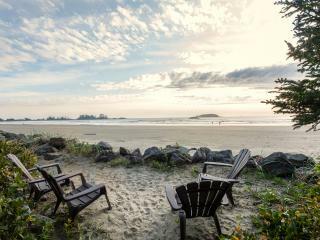 Relax on the beach: South Chesterman Beach and Long Beach are popular stretches of pristine sand, perfect for swimming, boating, and sunbathing. 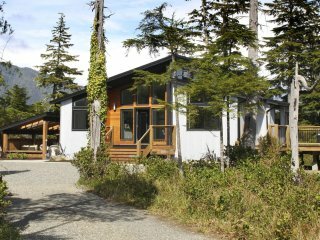 There's no better place than Tofino to escape from the bustle of everyday life and experience fun activities while surrounded by natural beauty. 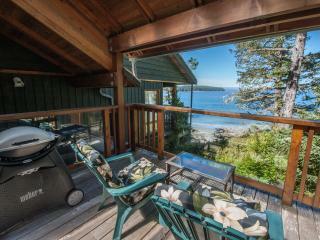 No matter what vacation adventures you have in mind, you'll find what you're looking for here. 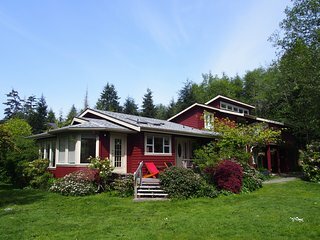 You'll also easily find a vacation rental that offers everything you and your family need to relax and make great vacation memories. 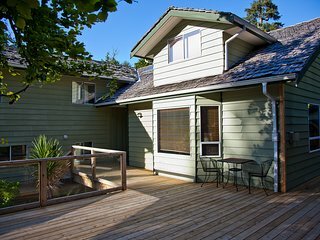 While you're here, consider scheduling some time to visit nearby destinations like Kelowna and Saltspring Island.